Orders are shipped via FedEx, Canada Post, and/or through a local courier company. All services provide you with a tracking number (as required) to track your package. If there are any delays in your order please feel free to contact us and we will assist you. Your packages are insured with basic insurance coverage, however if additional coverage is required we will obtain it for you. Depending on the cost, you may be asked to pay for any additional coverage. Signature Little Ones Inc. also uses Canada Post XPress Post for Gift Certificates. This provides you with a tracking number to track your package on www.canadapost.ca as well as coverage for loss or damage. If additional coverage is required we will obtain it for you. Depending on the cost you may be asked to pay for any additional coverage. 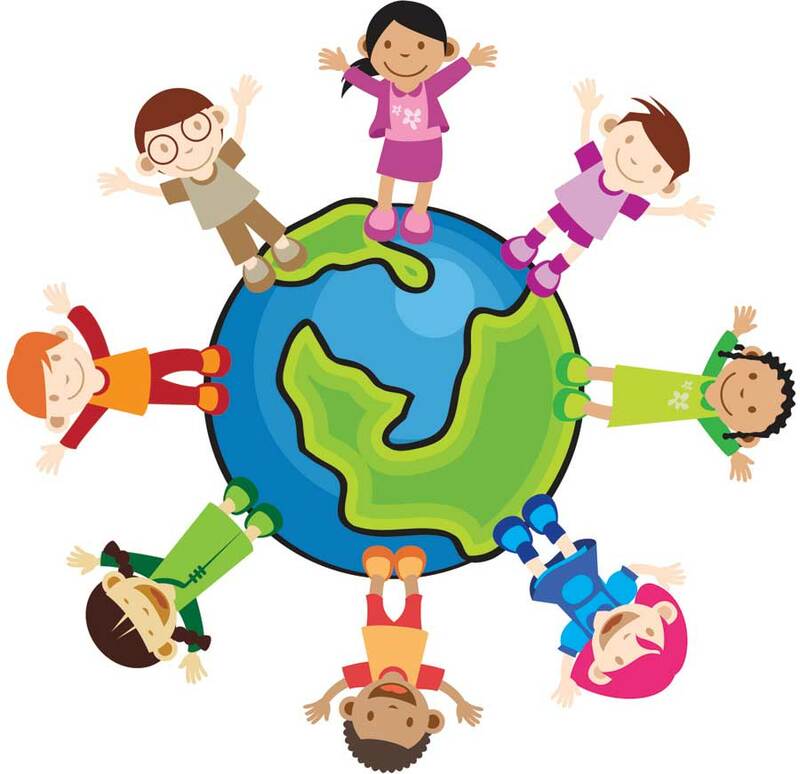 Signature Little Ones Inc. is happy to offer FREE SHIPPING on Canadian and U.S. orders that have reached a minimum of $299 before tax, however this may not include overweight/over-sized items, and you will be notify should this issue arise. If you are eligible you will notice the discount at checkout. Unfortunately this offer may not be combined with other promotions and/or coupons. Free shipping applies to deliveries within Canada and the continental U.S. only on standard ground shipping, some restriction may apply. All orders to remote areas of Canada or the U.S. are not eligible for free shipping. Please note that there may be additional shipping fees for any over-sized/overweight items. Should additional fees be required we will contact you to advise of the charges prior to fulfilling your order. Regrettably as noted earlier, all orders to remote areas of Canada or the U.S. are not eligible for free shipping. This offer is subject to change without notice. Please note that we cannot guarantee any time-lines, and some custom orders will NOT be delivered within these time-frames as they are custom-made and require additional time to be made. Please refer to the Custom Orders Section for details on how long your order may take. Also please feel free to email us with any shipping questions you may have. Rush orders on some Signature Little Ones products are accepted for an additional fee, and if the product is in stock the order can be fulfilled within 3 to 5 business days. We cannot guarantee inventory; should your item not be available we will be happy to refund you the additional fee. Continental United States (7-14 business days). Our orders are shipped via Canada Post to USA. 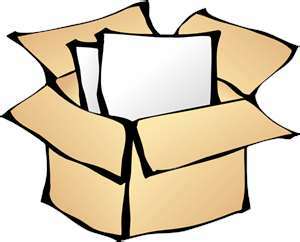 Expedited Parcel Post with NO tracking number and NO insurance - $17.99. 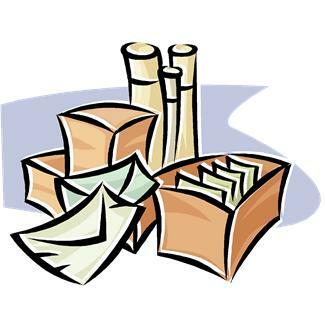 Expedited Parcel Post WITH tracking number and insurance - $31.99. If you chose NO tracking and NO insurance Signature Little Ones INC can not be held responsible for lost or damaged items during transit. If you chose WITH tracking and insurance Signature Little Ones INC will replace any lost or damaged items during transit. Some products may be shipped directly from the U.S., thus alleviating any high fees or Custom Fees. For any International orders your shipping fee will be determined at checkout, however we may call you for additional fees depending on your location and the products you are purchasing. Should you wish to have this information in advance please feel free to call us or email us for pricing information. The majority of our products are shipped within Canada, which means there may be NO custom fees for our Canadian customers. However, we do carry a variety of products that are large and overweight. Some of these products are imported and shipped directly to you. You may be asked to pay an additional fee when your item is delivered to your home. Please note that merchandise exported out of the country to another country must clear customs and the recipient of the merchandise may have to pay duties on the item(s). We have no control over these charges. Some of our products may be large or heavy to ship; Furniture pieces, custom art work or custom and non-custom room decor pieces. An additional charge may be added to your order depending on the item. Should this be the case we will contact you to discuss it prior to fulfilling your order. Should there be any other issues regarding your shipment or if we are unable to satisfy your request we will call and/or email you immediately.